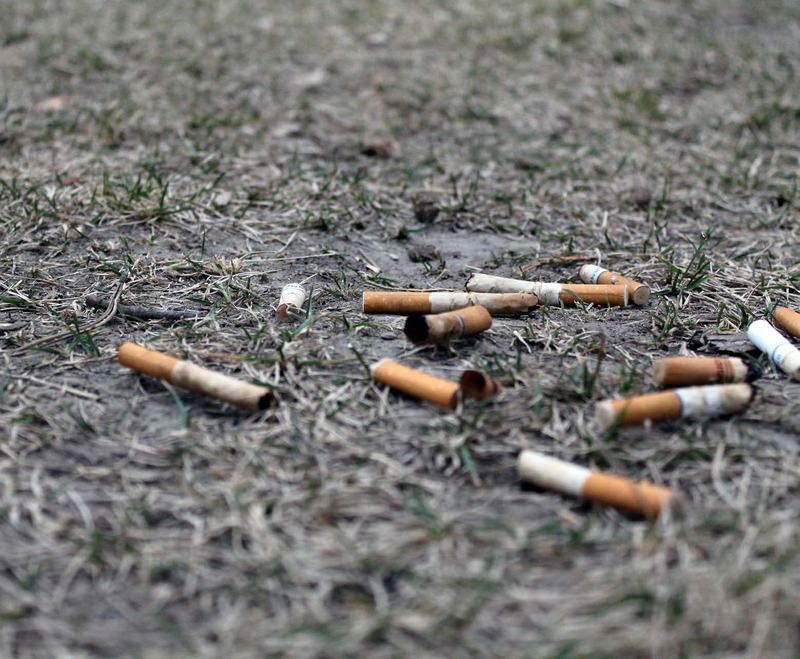 While RMC works on developing a campus-wide Tobacco Free policy, confusion among students has been raised regarding what the policy actually is and how it will affect them. The policy, which is still in the works of being created by a designated Task Force, means RMC will prohibit use of tobacco and tobacco products (including advertising literature) on its property. The policy is aimed to take effect July 2015. According to Jayme Green, the Director of Campus Safety Programming and member of the Task Force, the idea of going tobacco free has been rumbling on campus for the past four or five years. Many area businesses and MSU-B are “smoke-free” grounds. The prohibition on RMC property affects not only campus buildings, parking lots, and residence halls, but also area businesses that share the block, Veterans Park, and Billings Studio Theater. Some students feel that a completely tobacco free campus is still drastic within such a short span of time. 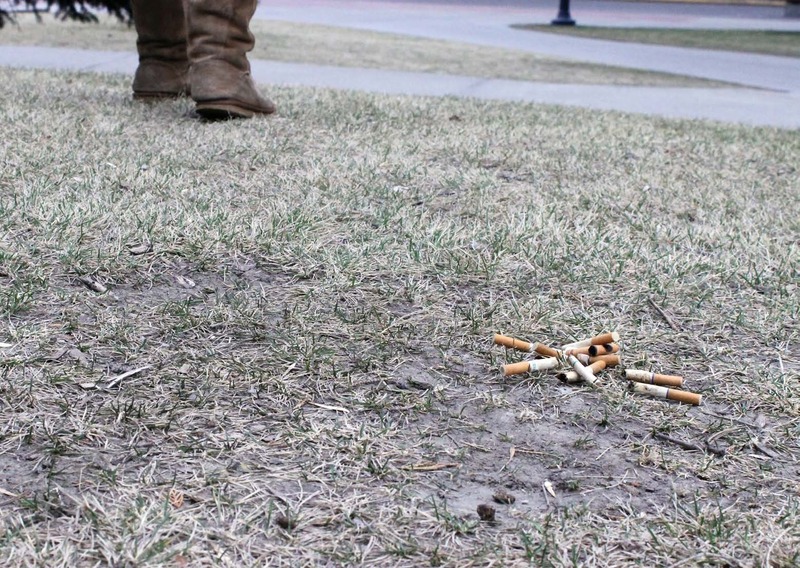 “I would much prefer designated areas for smoking away from the main sidewalk and buildings so no one else is bothered by the smoke,” said one student. The current residence life policy states that any use of tobacco products (smoking, chew, etc.) be done within a designated area 50 ft away from any building. After gaining approval from cabinet groups (such as Faculty, Sodexo, and ASRMC), a finalized policy can then be announced. The Task Force then hopes to hold forums and discussion groups open to students. Students can also complete surveys during the last week of March to provide feedback.